Forget the intro tonight - let's just jump right into what I've been loving this past month! 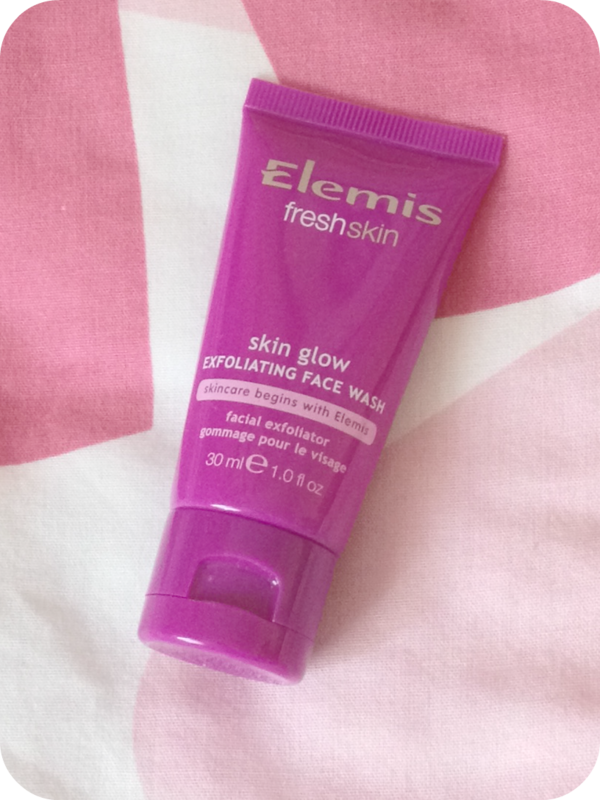 You can see my full review on this face wash here! I liked this - but I didn't realise I would end up loving it quite this much. 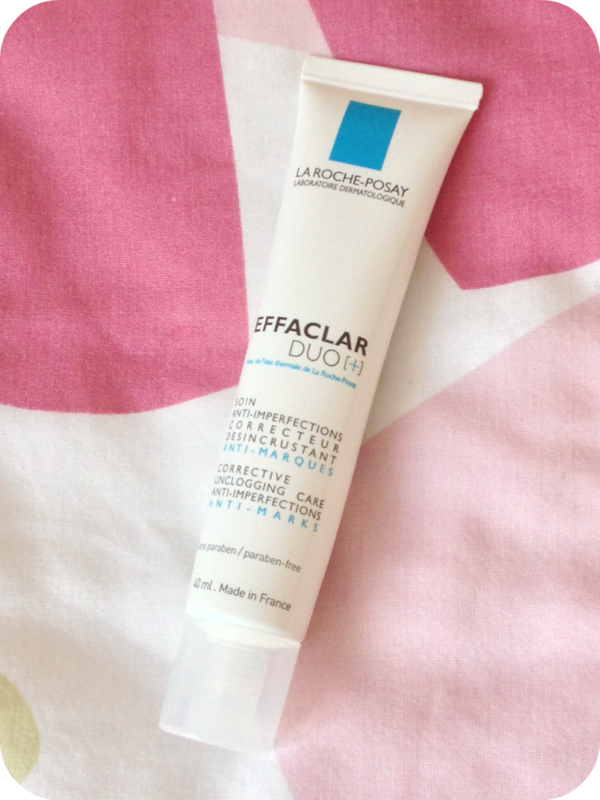 I've been using this twice a week and it's left my skin feeling so smooth, clean and fresh. I'm less sold on the scent than when I first reviewed it but I can ignore that for the most part. It also gives my skin a brief break from the Clarisonic too. Picked this up a couple of weeks ago and have been using it twice daily. I was a little sceptical at first, I mean this is a hugely hyped product that I've been holding off on for a while...I have to admit though, I can see what al the hype is about! I'm shocked at the difference this has mde to my skin in just a couple of weeks, especially the difference it has made to my old acne scars. I won' say too much but there will be a full review up this week - stay tuned! Finally! I picked up an eye cream after telling myself for months I've needed a new one. 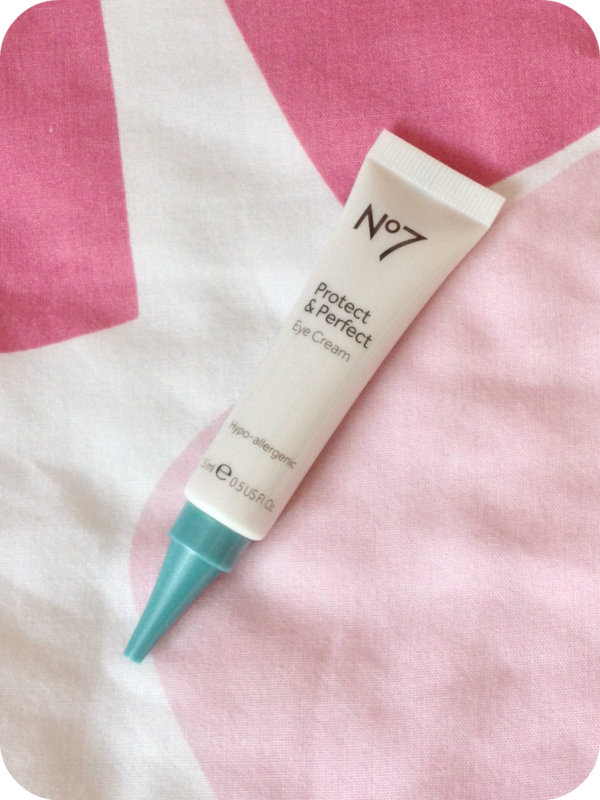 I've been wanting to try some No7 products for a while and I had a voucher so this seemed as good an excuse as any to pick this up! See, the thing about eye creams is how do I actually know they're working? The skin looks happy and smooth, but I don't really have any lines or damage around my eyes just yet. If we could fast-forward 20 years from now then I guess we'd know for sure if it was worth the investment! I picked this one up because it was specifically designed for my age range. I won this beauty at the beginning of the month at the North West Bloggers first official meet up! I was so excited, I've been coveting one of these for an absolute age! I finally got a chance to give it a whirl and was super impressed with the results. 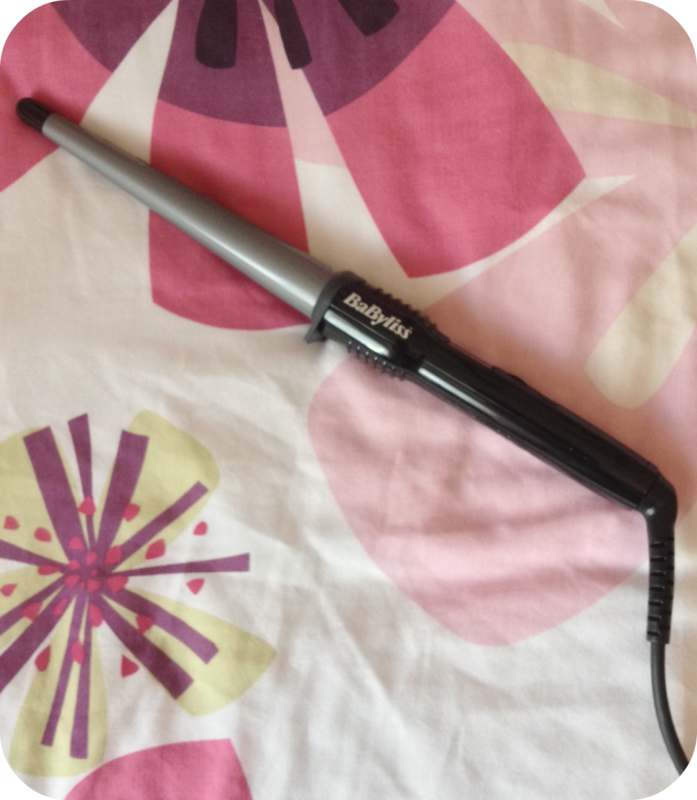 I've been curling my hair with my faithful GHDs for years but this has opened up the curling world for me. I can create much thicker, bouncier curls, full of volume, light waves, princess curls, the options are seemingly endless! 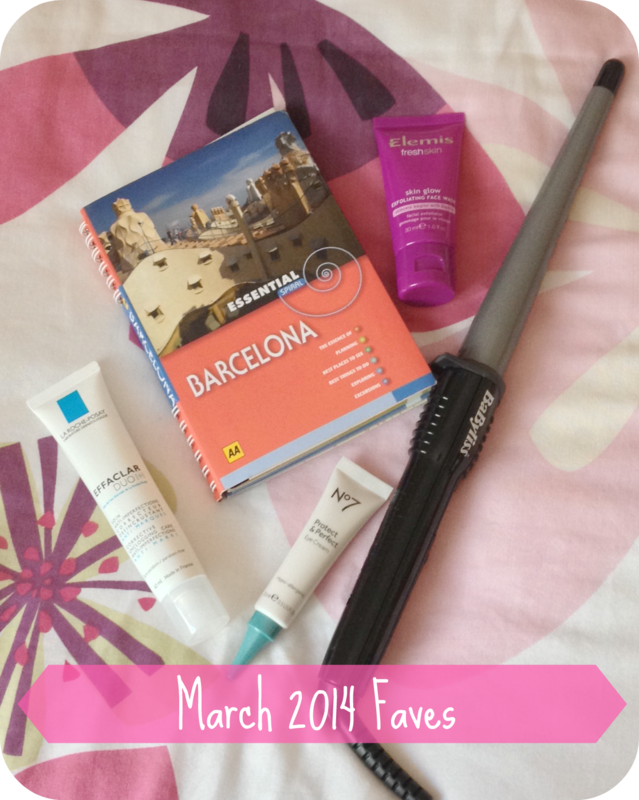 The longer barrel is ideal for my long hair and curling has never been so quick! 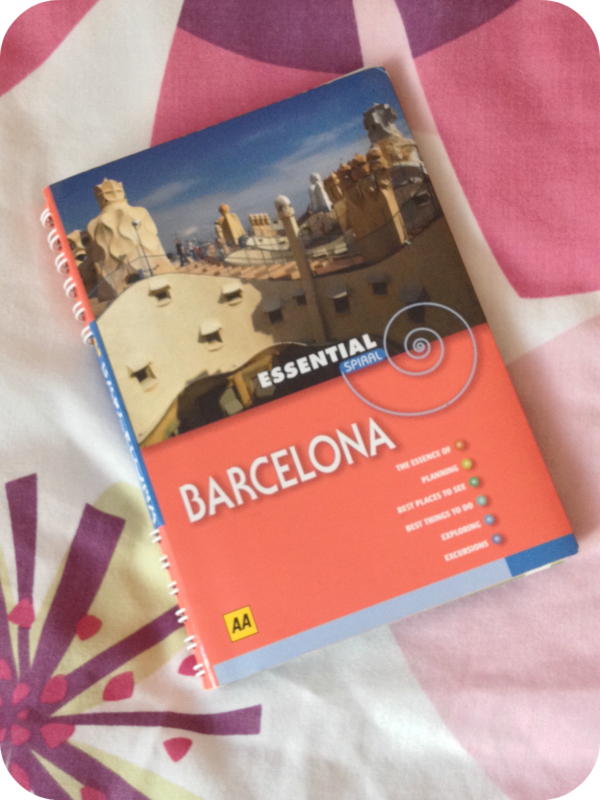 I will be posting a full review on this! Well, that's what I've been loving this month - what about you? I love the curls I get from using the conical curling iron, they are much softer than the ones I get using a flat iron!